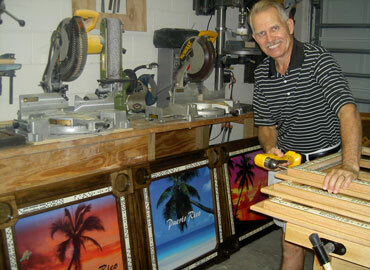 Art Almquist has been doing custom woodworking for over 40 years. He also has a mechanical engineering degree and has worked as Engineering Manager building custom cabinets for some high profile clients like NASCAR racing champion Mark Martin as well as specialty items such as a custom baby crib for comedian Larry the Cable Guy. I refuse to build the cheap plywood and plastic cup holder tables you find at the flea markets. These are select hardwood, handcrafted works of art. 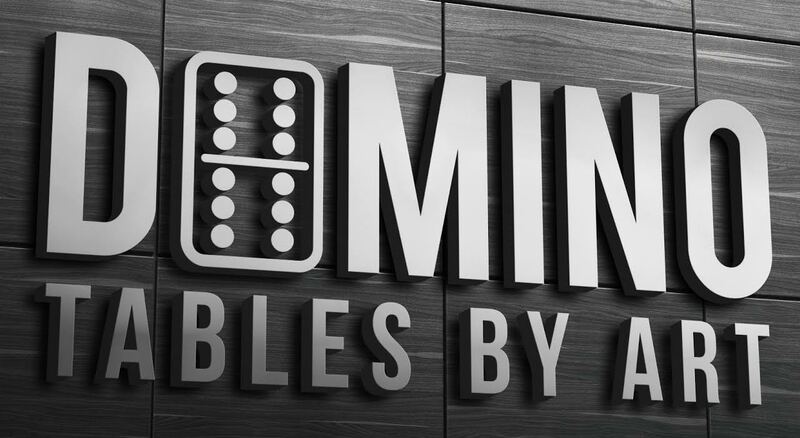 Art thank you so much for working with me in the design of a BEAUTIFULL domino table. This was in Memory of my grandad and you did such an amazing job. When that table arrived I just stood in Awe . THANKYOU!! !